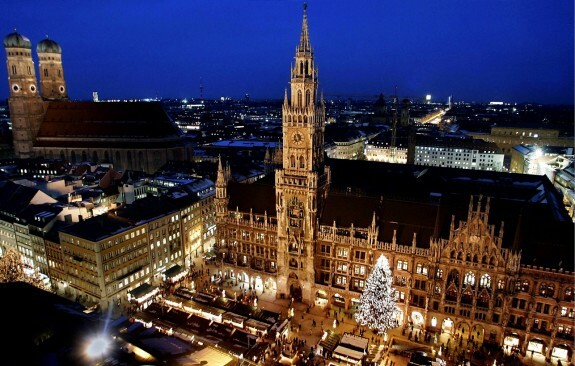 Munich is well respected for its historic sights and is one of the most expensive cities in the world. It is also the largest city in Southern Germany and is known for holding the annual Oktoberfest festival. Beer enthusiasts and adventurers gather in Munich each year for this festival, but Munich is not only famous for its beer. It is a cultural hub and is packed with both delicious traditional German and international cuisine. The best part about Munich is that it wasn’t bombed in World War II and thus, has retained and preserved most of its classical architecture in excellent condition. If you have taken a vacation before, you will agree that additional costs add up to an insane amount, even after paying for the plane fares and accommodation. If you want to spend your vacation in Munich but are on a tight budget, these tips can help you save a lot of Euros. If you have a student card or if you are over 65, you can save on admission tickets to most of the public attractions in Munich. It doesn’t matter if your student card was issued in your local school or an Ivy League college. Just look out for the word Ermäβigingen, which means concessions and find out if you qualify for a discount. The Munich City Tour Card is just like a transport ticket but is quite economical. 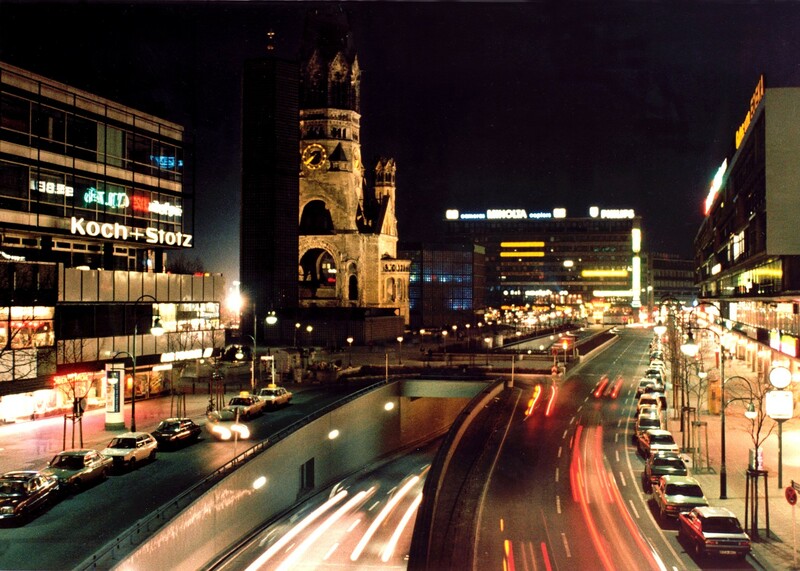 It provides you with discounts to over 30 museums and other attractions in Munich. It can also help you save a lot on entrance fees. 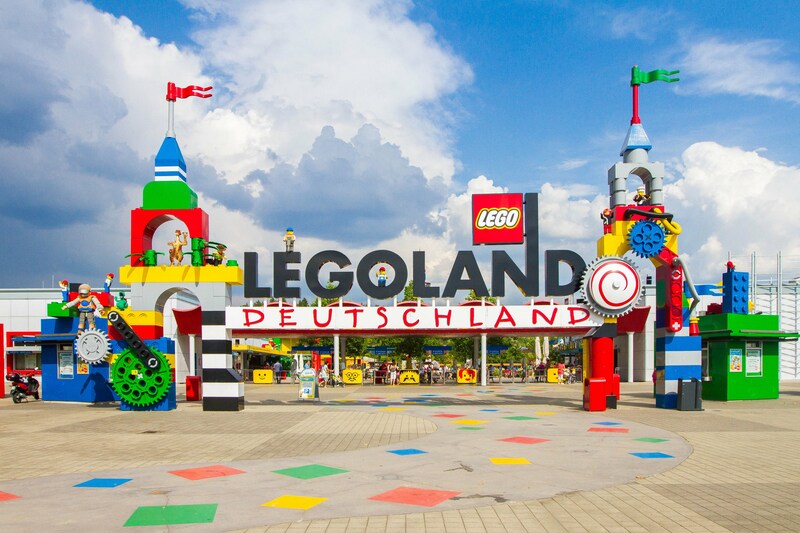 Moreover, most of the attractions offer free entries on Sunday or at low prices of €1. But you will have to pay more if you want to see special exhibitions or want a tour guide. It is ideal to eat at students’ hangouts. Choose any one of the 35 eateries present along the main university block for great deals. The food block is located parallel to Amalienstrasse and Turkenstrasse. There are several bakeries, restaurants and food stalls that provide traditional German food at extremely low prices. Another thing that will lower your food expenses is to eat your lunch in place of dinner. There are several Bavarian restaurants that have lunch menus comprising of entrees, mains and desserts. The prices are much cheaper and the food bill is lower as compared to ordering the same thing in the evening. Hotels can be expensive. If you want to save money while visiting Munich, opt for staying at a student hostel or a last-minute discounted holiday apartment in Munich. You can save a lot of money by making an informed decision to stay at an economical place in Munich. The best way to see Munich is on foot or by renting a bike. If those two options don’t appeal to you, or your destination is far away, choose public transport over renting a car. Rental cars can be quite costly. Fortunately, Munich has an excellent public transportation system of trains, buses and trams. You can save a lot by purchasing a three-day transportation card. These ideas will help you to keep your vacation budget in check and help you enjoy your time in Munich without worrying over the costs.